Have books, glasses, toiletries, and other things you want to put away while you sleep? 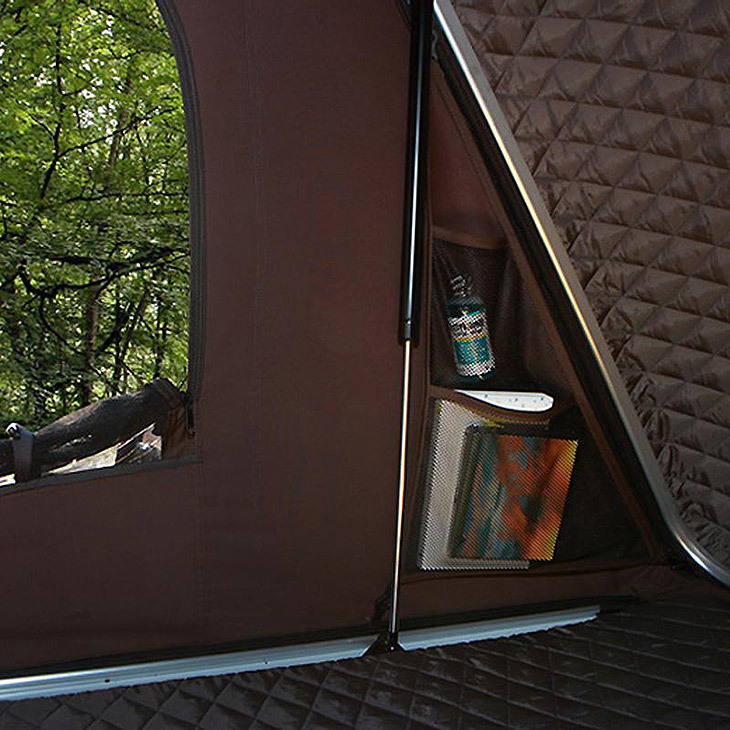 Store all of your personal belongings in the corner of your Skycamp. NOTE: only one inner storage shelf can be added to your Skycamp. iKamper Australia believes that the best times are those spent traveling, discovering the world with those you love most. We hope that our innovative products will give you those absolute best times! © 2018 iKamper Australia. All Rights Reserved.